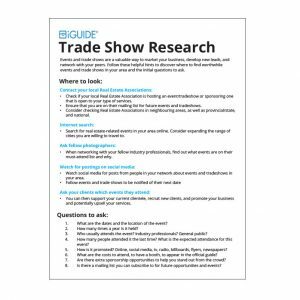 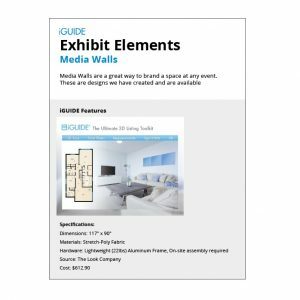 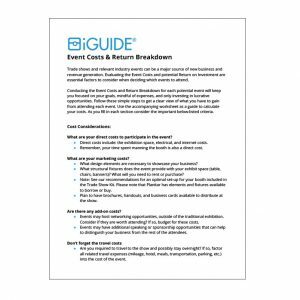 We have created the Event Marketing Kit as a one stop shop for successfully participating in an event. 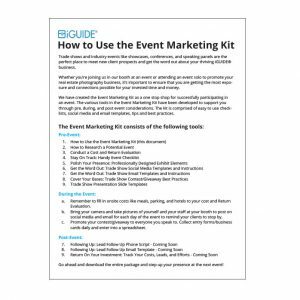 The various tools in the Event Marketing Kit have been developed to support you through pre, during, and post event considerations. 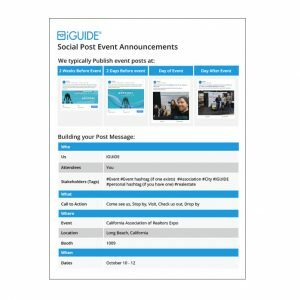 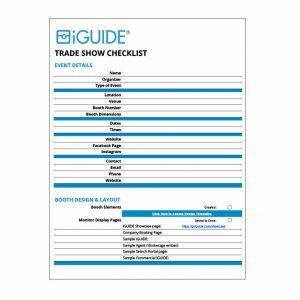 The kit is comprised of easy to use checklists, social media and email templates, tips and best practices. 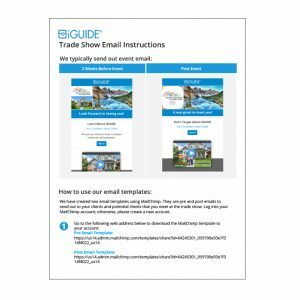 Download the kit as a whole or select the pages you find most helpful.